I'm a big fan of Ubisoft's Might & Magic franchise, but to say it has been undercooked in recent years is an understatement. Might & Magic X: Legacy, from way back in 2014, was an excellent dungeon crawler, and there's been a smattering of Heroes of Might & Magic titles, but nothing that you could say does the prestige of the franchise justice. Developed by Ubisoft Barcelona Mobile, Might & Magic Elemental Guardians combines fast-paced strategy battles with stunning graphics, featuring a Western anime style. 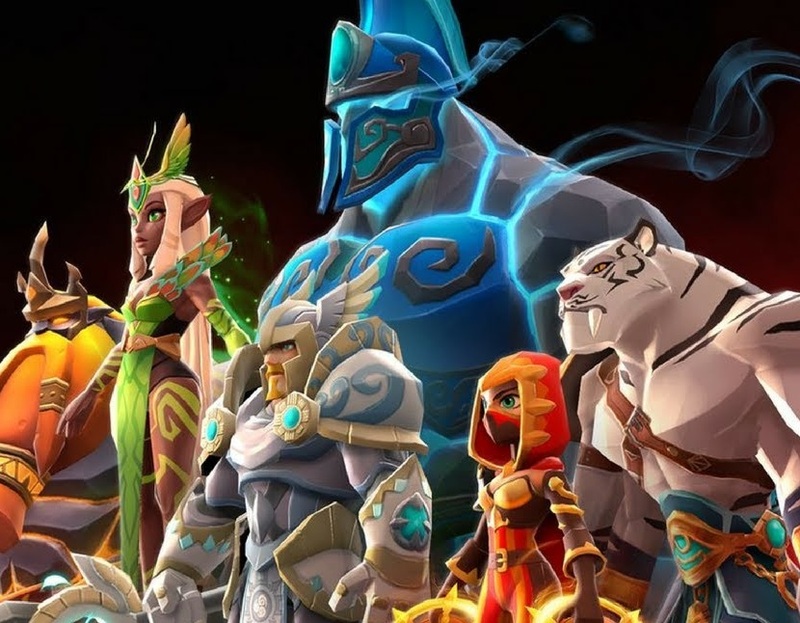 Players collect and battle hundreds of beautifully animated fantasy creatures, evolving them to build the ultimate team of elemental warriors. Through both an exciting single-player campaign and a competitive PvP mode, players level up their team and their own customized Hero avatar as they advance in the game. Sounds to me more like a grindy monster-collecting game, which are a dime a dozen on the mobile platform, and rarely that interesting. As we can see in the trailer, the aesthetic is so horribly bland, too. Still, mabye the game will surprise me. I'm such a die hard for Might & Magic that I'll play it anyway, and I would just love for this game to prove me wrong and be a brilliant "fresh take" on the franchise. Either way, people won't have to wait too long for the release; it's due on Android and iOS on May 31.